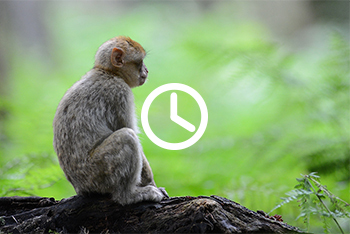 In Morocco and Algeria, Barbary macaque populations have drastically decreased in the past decades. 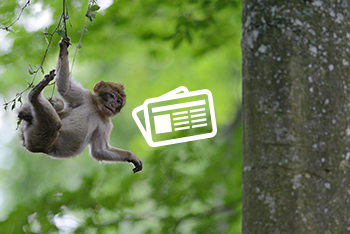 The species has been classified as endangered since 2008.
except for the Barbary macaque who lives in Africa! There are more than 20 different species of macaques all living in Asia except for the Barbary macaque who lives in Africa! their natural habitat in North Africa. It’s crucial to protect the species and their natural habitat in North Africa. 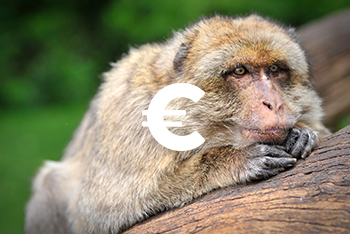 • sponsoring actions to protect the Barbary macaque.